The Detroit office of Doner is the new creative and media lead for Highmark Health, a Pittsburgh, Penn.-based health care provider, following a review. The MDC Partners agency replaces the Pittsburgh office of Mullen, which had the business for 15 years and will close in March following the account loss. Annual media spending totals $35 million, with 80 percent of that being spent in the western Pennsylvania market. A three-year contract will begin Feb. 1. Mullen defended the business. Other finalists included Deutsch in New York and Partners+Simons in Boston. The Bedford Group in Atlanta managed the search. David DeMuth, co-CEO and president of Doner, explained the agency has been growing its creative and strategic expertise in the health care space, and that "inspired a lot of confidence that [Doner would be] the right partner." 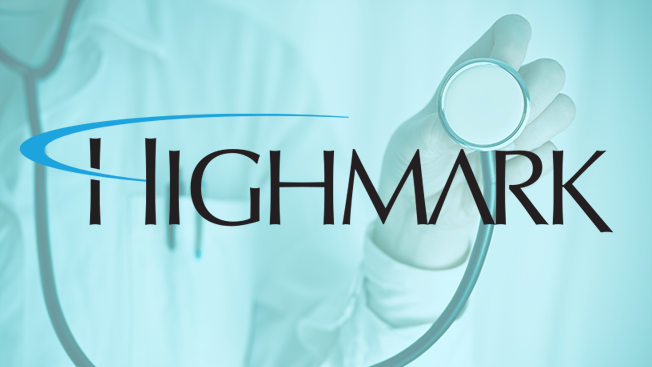 The agency will run branding, advertising strategy and media buying for Highmark as well as the Allegheny Health Network in western Pennsylvania. The shop has worked with UnitedHealthcare and Cleveland Clinic, and currently works with OhioHealth and Bristol-Myers Squibb.